VIDEO: Dr. Andrea Damascelli is generating new knowledge about quantum materials and their exciting potential. QMI was created in 2010 and is made up of a research team of 13 professors, plus students, technicians and postdoctoral fellows. The group will grow to 20 professors by 2019. 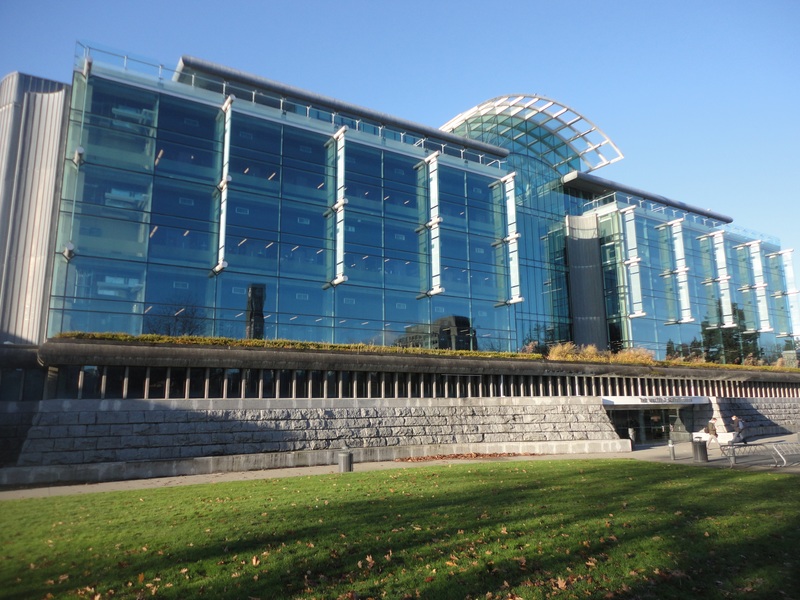 In 2012, QMI became the home of the Max Planck-UBC Centre for Quantum Materials, the only international Max Planck Centre focused on quantum materials research. Controlling these materials could, for example, reduce MRI scanners from the size of a garden shed to a portable laptop-sized device, enable superefficient electrical grids, and economize superconductive materials like those used in magnetic levitation trains. They could also lead to a wide range of more efficient and powerful computing and electronic devices such as high-performance batteries and supercapacitors, ultra-low power/high-speed transistors, new computing architectures, and ultra-sensitive bio-sensors.